One-hand, portion-controlled operation. Holds Sanitary Sealed 800mL refills. Material(s): Plastic; Color(s): White; Width: 5 5/8"; Depth: 5 1/8". 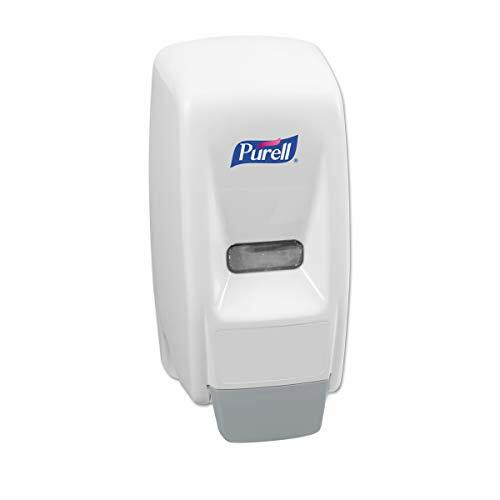 Holds Sanitary Sealed 800mL bag-in-box refills.